A Special Kindle Discount for Manichaeism 101* is yours at http://www.amzn.com/dp/B00B1EOY4C. P.S. Explore the 10 other intriguing titles in the ‘Medieval Gnostics‘ series. *Excerpted from the paperback edition of ‘The Trail of Gnosis‘. A Free Kindle Download of Manichaeism 101* is yours at http://www.amzn.com/dp/B00B1EOY4C. 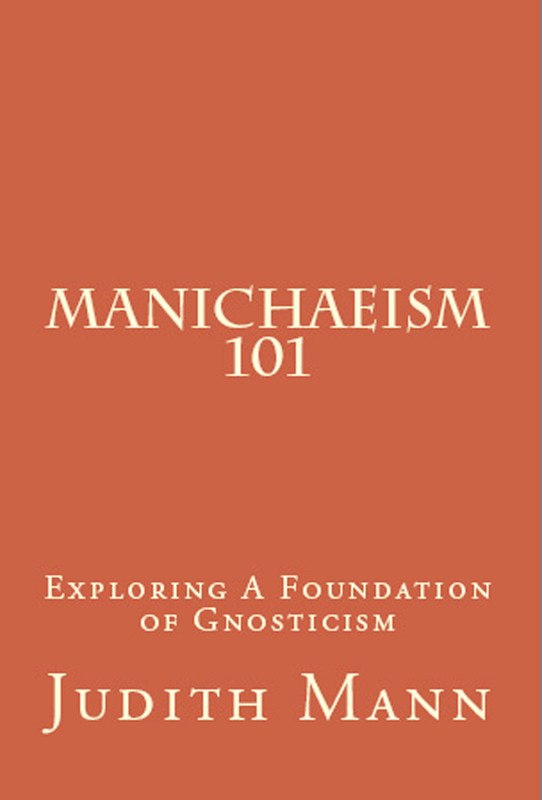 A FREE DOWNLOAD OF ‘Manichaeism 101‘ Kindle Best Seller in Gnostic History, is yours April 13 & April 14 at http://www.amzn.com/dp/B00B1EOY4C. ‘Manichaeism 101′ offers the intriguing story of its founder, Mani; a simple version of the doctrines and tenets of the third century dualist religion; its spread to both China and the West; the medieval Gnostic sects that were its heirs; the brutal opposition of the imperial Roman Empire and later, the orthodox Church. P.S. Explore 10 other intriguing titles in the Medieval Gnostics series. A FREE DOWNLOAD OF ‘Manichaeism 101‘ #2 Kindle Best Seller in Gnostic History, is yours from February 23 to February 24 at http://www.amzn.com/dp/B00B1EOY4C. ‘Manichaeism 101′ offers the intriguing story of its founder, Mani; a simple version of the doctrines and tenets of the third century syncretic, dualist religion; its spread to both China and the West; the medieval Gnostic sects that were its heirs; the brutal opposition of the imperial Roman Empire and later, the orthodox Church. A FREE DOWNLOAD OF ‘Manichaeism 101‘ a Kindle Best Seller, is yours from February 22 to February 24 at http://www.amzn.com/dp/B00B1EOY4C. Manichaeism 101* has just been published as a Kindle eBook. ‘Manichaeism 101’ offers the intriguing story of its founder, Mani; a simple version of the doctrines and tenets of the third century syncretic, dualist religion; its spread to both China and the West; the medieval Gnostic sects that were its heirs; the brutal opposition of the imperial Roman Empire and later, the orthodox Church.